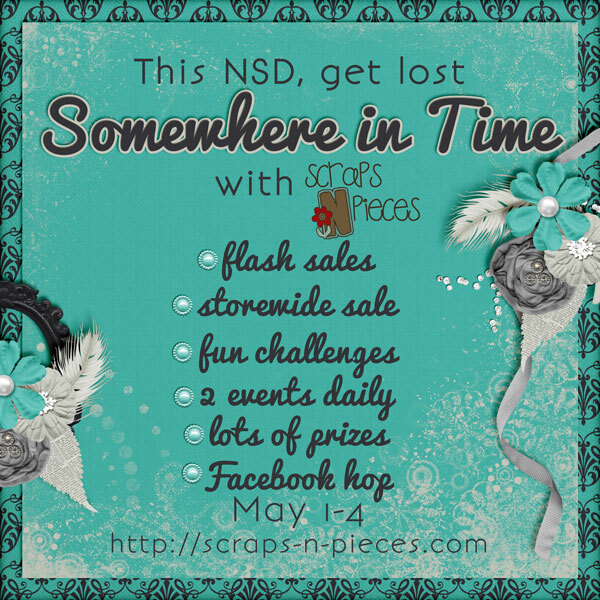 SNP – May Blog Train Time!! It’s that time of the month again! Time for another SNP Blog Train! I LOVED the colors this month! 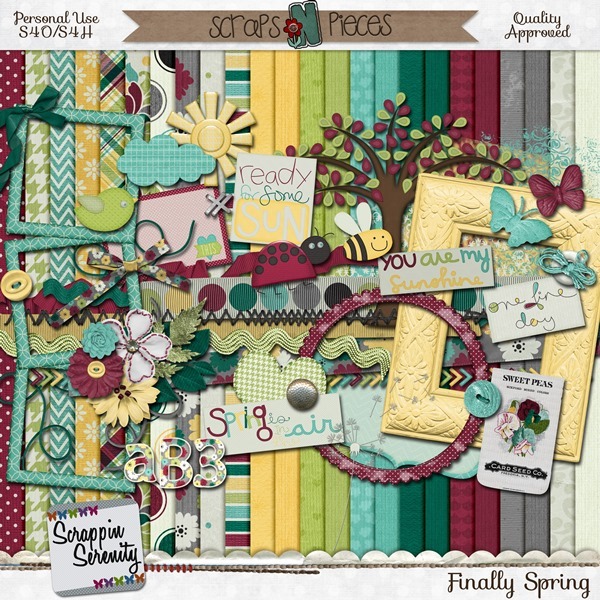 They just screamed sunny spring time to me! 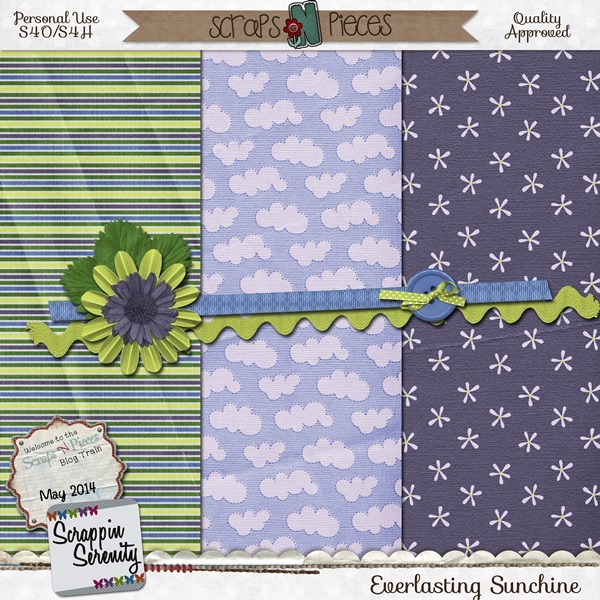 This entry was posted in Blog Trains, Freebies, Scraps N Pieces on May 14, 2014 by christiedawn. 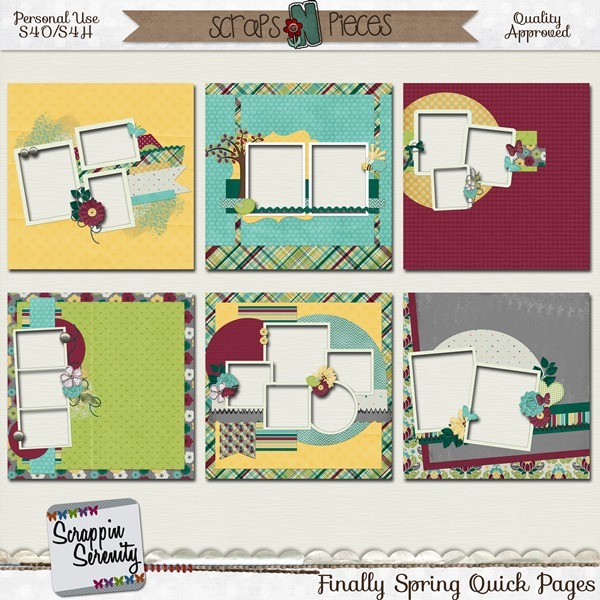 iNSD Freebie – Last Day!! Has your paypal account survived the weekend? 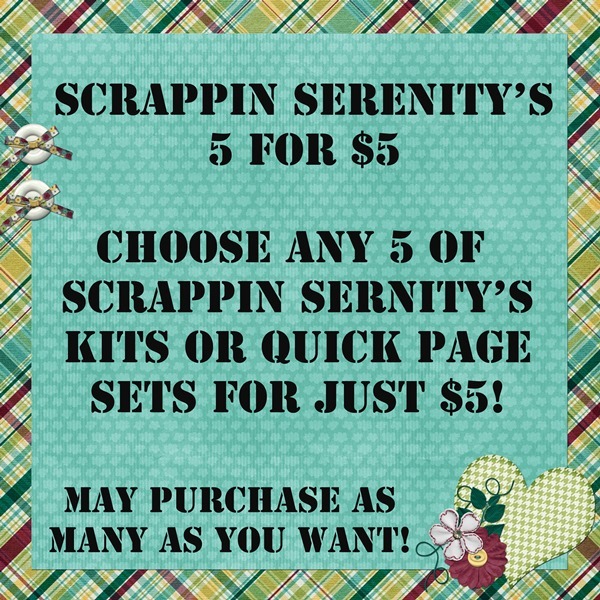 Have you gotten a whole bunch scrapped? 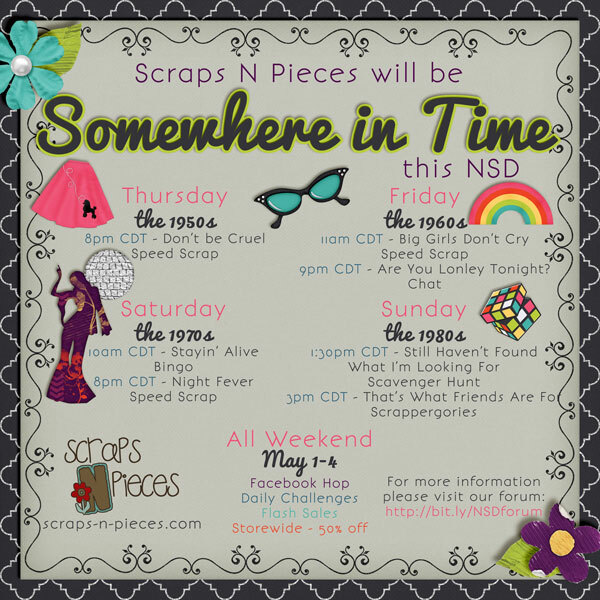 There’s still time to get some challenges done at SNP!!! And still time to pick up some good deals in my store!! 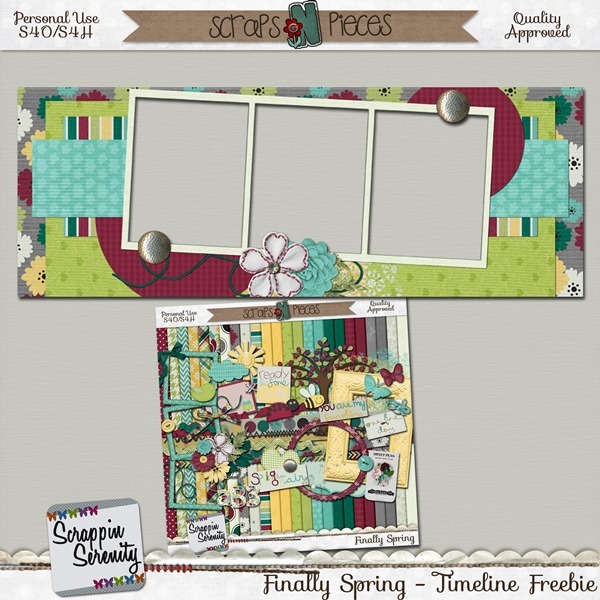 This entry was posted in Freebies, iNSD on May 3, 2014 by christiedawn.